Welcome! 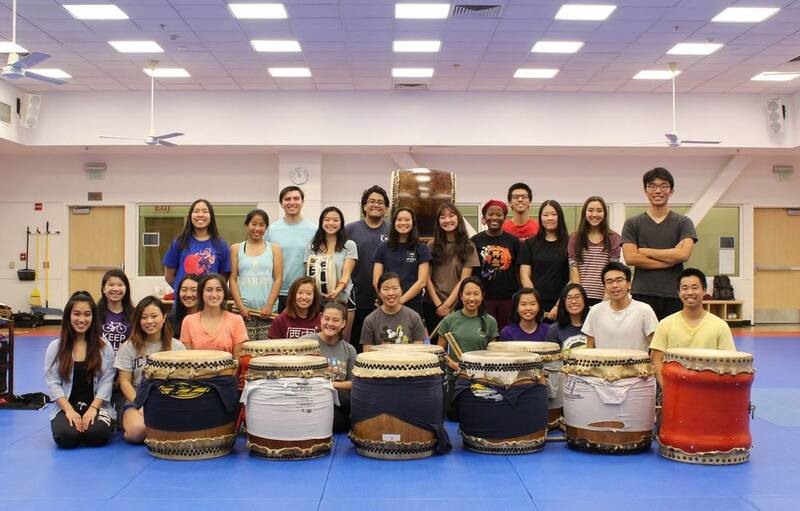 We are Bakuhatsu Taiko Dan, a Japanese Cultural Drumming group located at U.C. Davis founded in 2001, dedicated to spreading the knowledge, enjoyment, and explosive passion of the traditional Japanese art of TAIKO. Welcome to the school year of 2018-2019! We are so excited to continue our journey with new members and returning members! Here is our complete roster for the new year! Tickets for Bakuhatsu Taiko Dan's 8th showcase, Konjō are now on sale! Presale tickets are $10 during the week of 4/15 - 4/21, grab yours today while supply lasts! ​We also kindly ask for donations of any amount in order to maintain our equipments. Find out what we've been up to and updates to the taiko scene around Davis! Check out our very own newsletter! Wondering where you can see us perform? Look no further! Here's more info on upcoming performances. Who's that group of amazingly beautiful people? Here's a roster with bios of all your favorite Bakuhatsu members!